If the US intelligence committee is concerned about the status of "hearts and minds" in its ongoing NSA v. Snowden battle, it won't be winning anyone over with its latest response to a FOIA request. Various representatives of the intelligence community have asserted (sometimes repeatedly) that Snowden's leaks have caused irreparable harm to intelligence-gathering efforts and placed the nation in "grave danger." But when given the chance to show the public how much damage has been done, it declares everything on the subject too sensitive to release. EVERYTHING. 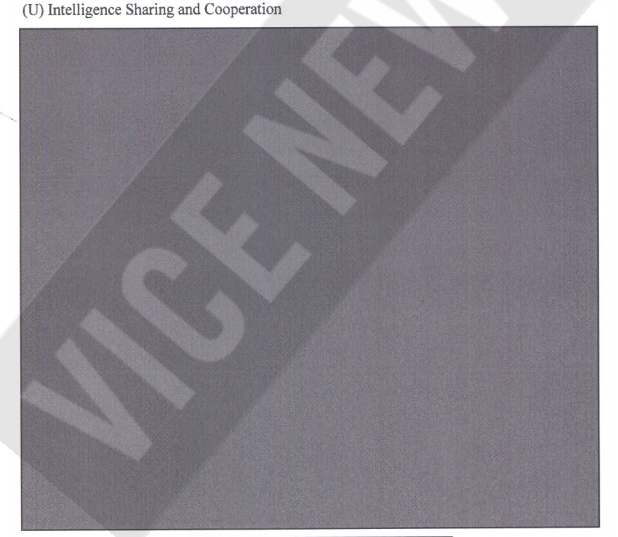 Here's the Defense Intelligence Agency's appraisal of the current situation, as released to Vice News' Jason Leopold. How about intelligence sharing and cooperation? 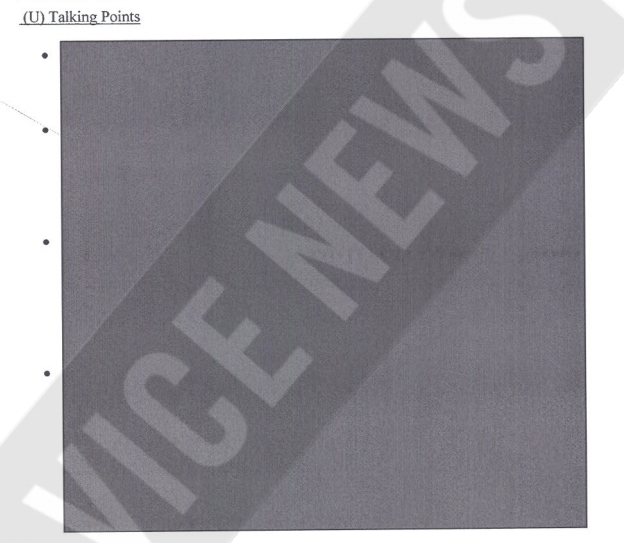 At least we know that -- as of January 2014 -- there were four (4) "talking points." 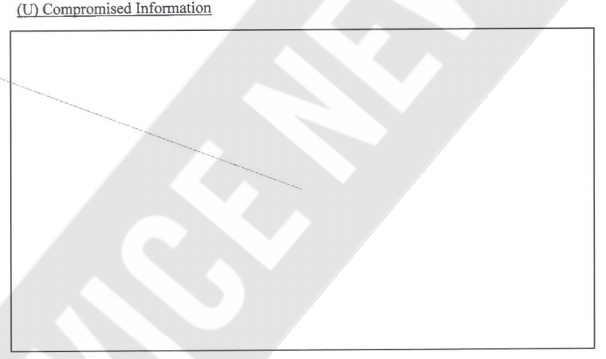 Every single assessment, dating back to September 2013, is fully redacted. How does that help communicate the DIA's concerns about Snowden's leaks to the general public? How does that persuade anyone about the alleged severity of the situation? From what's not on display here, it's safe to say the general public's perception of the American intelligence apparatus doesn't matter. Those who do matter are those already on the NSA's side, and then only those with the power to guide legislation towards favorable ends. It's safe to say that there are people in Washington DC who have seen at least a portion of these reports, but that small group contains no members of the general public. A fully-redacted report may seem logical in the eyes of the intelligence community, which despite multiple leakers, still pretends its secrets will always be secret. Page after page of redaction shows it's really not interested in the transparency it keeps promising will make everything better. It doesn't want to give the public any more information than it already has and this mess of whiteout and black ink clearly and loudly states that it believes the public has no stake in the ongoing debate over mass surveillance. It's a wordless insult, delivered under the pretense of "national security." And on the second question, Snowden's also made it fairly clear that he no longer has the documents and even US officials appear to be of the opinion that he never gave them to any foreign government. While there is the possibility that foreign agents have been able to get them from various reporters who have portions of the collection, there's still the first issue about what documents are actually included in all of this. Either way, just the fact that officials are going around insisting that there's been tremendous harm based on two rather questionable assumptions shows just how far they're willing to go to fear monger about the whole situation when there's still been no actual evidence of any harm anywhere as a result of these leaks.